Here's the new sun-drenched music video from Best Coast's new single "I Don't Know How." It's off their new EP Fade Away which dropped on October 22nd. The EP is the first release on Cosentino’s Jewel City label and sets Best Coast off on a new burst of independence and creativity. 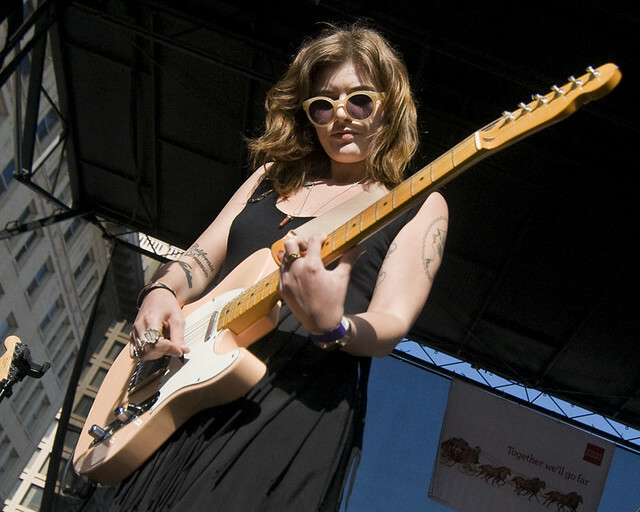 Just recently, it was announced that Best Coast will be supporting The Pixies on their 2014 North American Tour on select dates beginning in February.